Articles, product news and general ramblings from the Chapeau! team. My Dad's Sierra once carried a flat pack shed on the roof, nobody lined the streets for that. Mettre Fin. We're a tribe divided by the most famous race on earth, we present the case for the defence. 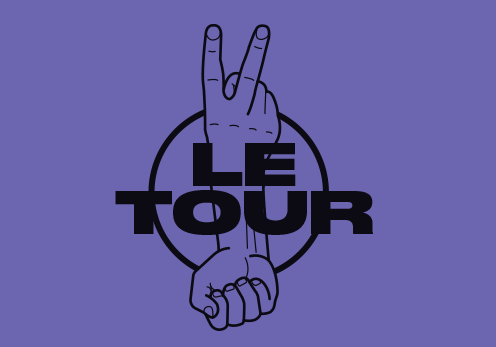 Allez, allez! 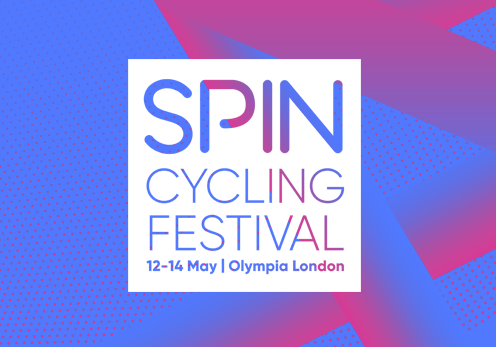 We're back at the Spin Cycling Festival in London this weekend, and it's going to be another cracker. 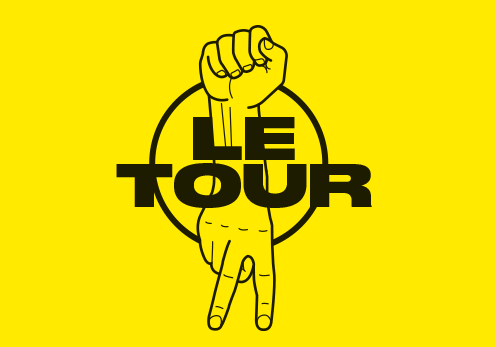 The cobbled classics season is upon us, let battle commence. 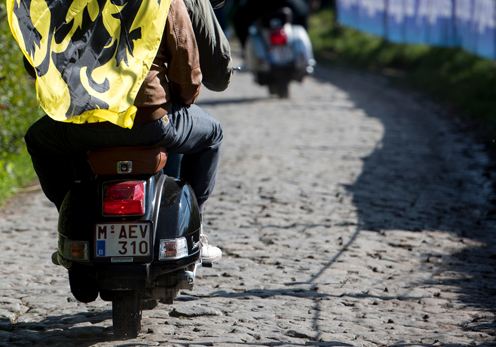 Cobbles, dust, beer and frites aplenty. 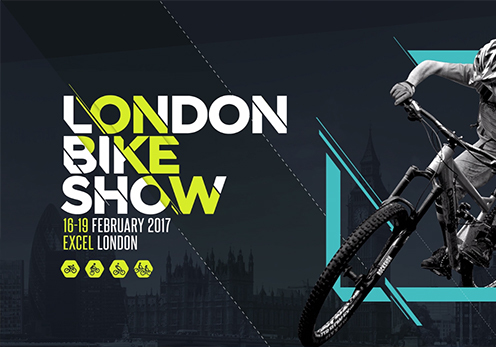 February sees the return of the country’s largest bike show at Excel in London. On a stunning early Autumn day we had the pleasure of shooting the new AW2016 range here in Devon. The next in the continuing series of our favourite rides we head west to the emerald isle. The famous stripes of the World Champion’s jersey has long been thought to bring bad luck. We all have our favourite rides so we’re sharing the ones we love most asking our friends to do the same.